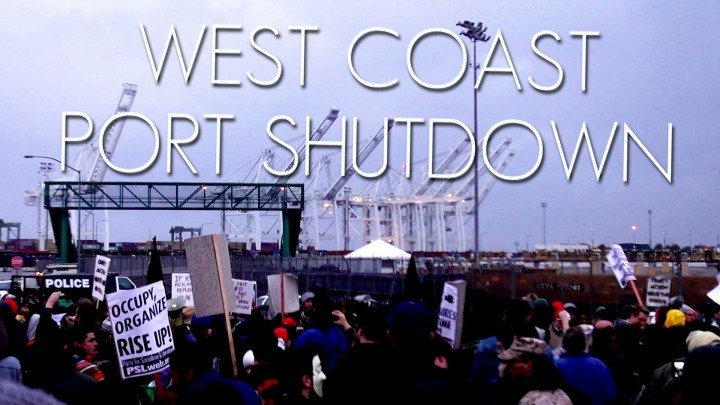 The ports along the US’s West Coast are still open, but obstacles like labor walkouts are common. The most recent problem came when the union’s contract expired. Dock workers are currently on the job, but their union is negotiating a new coast-wide contract over items such as higher pay and health benefits. They are temporarily working under the old contract, which expired last week. 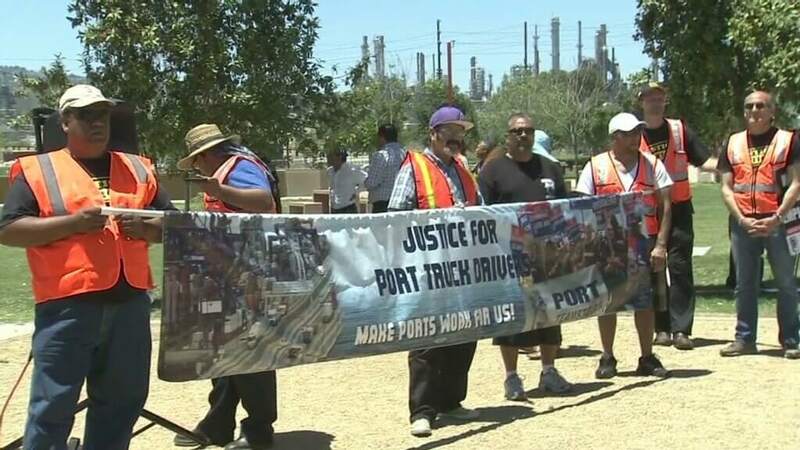 An even bigger issue is the recent walkout by dozens of port truck drivers against three of the trucking companies that use the Los Angeles-area ports. Picketers are also making it difficult to unload the truck cargo. Truck drivers have staged three other work actions over the past few months, but this one is the biggest. In 2002, talks broke down between the International Longshore and Warehouse Union and the Pacific Maritime Association, which represents employers. This lead to a 10-day lockout that crippled international trade along the West Coast. So, where can this leave your logistics company? Scrambling to find new agents and carriers!